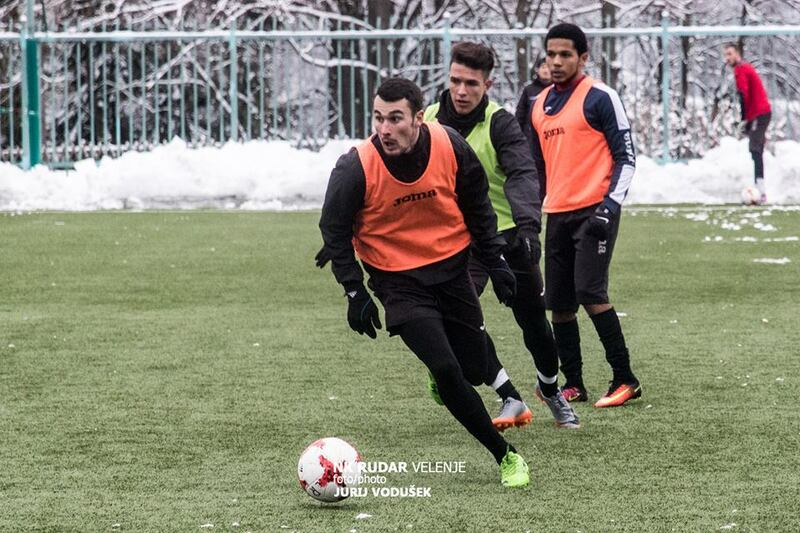 Djair Parfitt-Williams’ is still recovering from an injury that has had him sidelined for a while, watched his NJ Rudar Velenje teammates defeat NK Triglav Kranj 3 – 1 in their Slovenian First Football League match. With the win NJ Rudar Velenje moved into 8th place, NK Triglav Kranj would take the lead in the 31st minute when Tom Žurga scored, which stayed that way until the half time break. NJ Rudar Velenje would draw level in the 56th minute when David Hrubik scored, NJ Rudar Velenje would take the lead in the 81st minute when Dominik Radić found the back of the net and then Damjan Trifković would close the game out as a contest when he scored in the 87th minute for NJ Rudar Velenje.